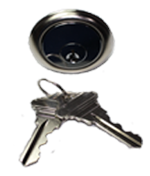 What Do You Need For a Complete Panic Shield System? 1. Choose Your Panic Bar. 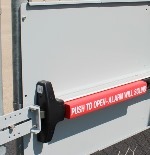 For Most Installations Our Lockey Panic Bar Fits the Bill Very Nicely. 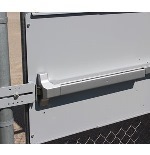 | If You Need an Alarm, Choose a Detex Panic Bar. 2. Choose a Panic Shield. 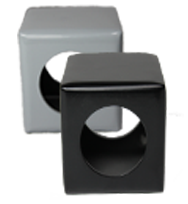 Our Panic Shields are Pre-Drilled For Your Detex or Lockey Panic Bar. For Lockey Panic Bars. | For Detex Panic Bars. 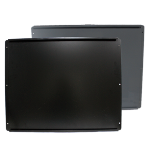 | For Other Brands Choose No Mounting Holes. 3. Choose Your Entry Type. Keyless or Keyed. You Will Also Need a Trim Box to Mount The Entry Device In. 4. Choose Your Strike. Available in Silver or Black.